There's one for every kind of tween! They still love opening up gifts during the holidays, but don't want the old toys they enjoyed when they were younger. Eleven is a tough age to shop for! To simplify the struggle that is shopping for tweens, we've rounded up a list with everything you need to make an 11-year-old smile. From a wooden shuffle board to a game about physics, and a cool drone, these picks won't disappoint! Make your house the place where all of your child's friends want to play and hang out. 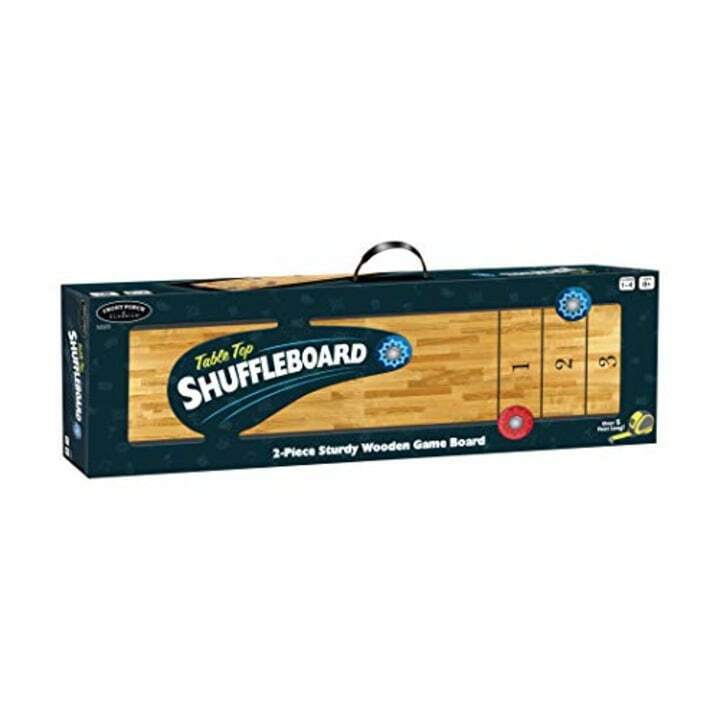 This classic shuffleboard game is wooden, 5 feet long and fits on most tabletops. 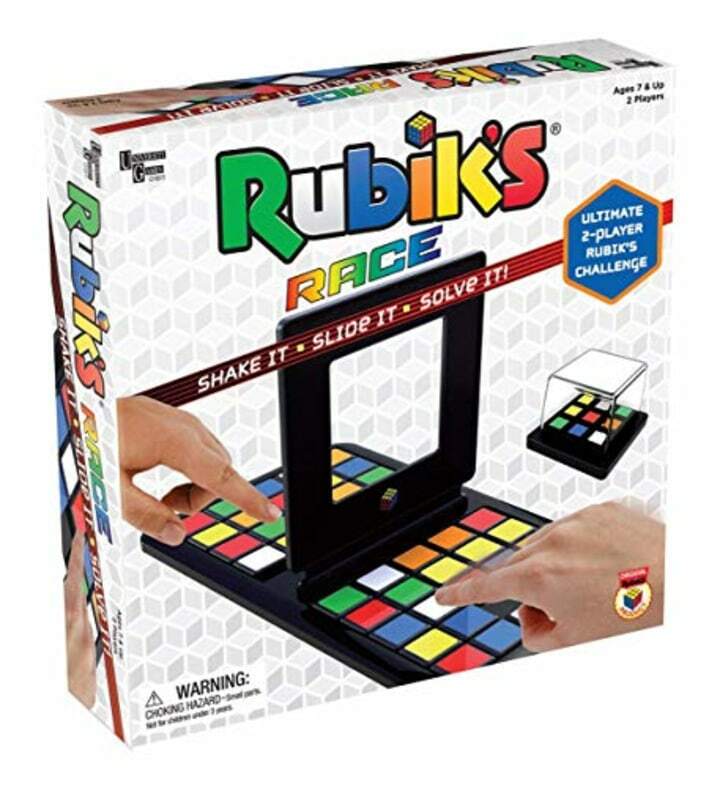 Your little one will want to compete with their friends in the ultimate race to see who has the greatest Rubik's skills. Just shake the cube, slide the tiles and try to solve the puzzle the fastest! 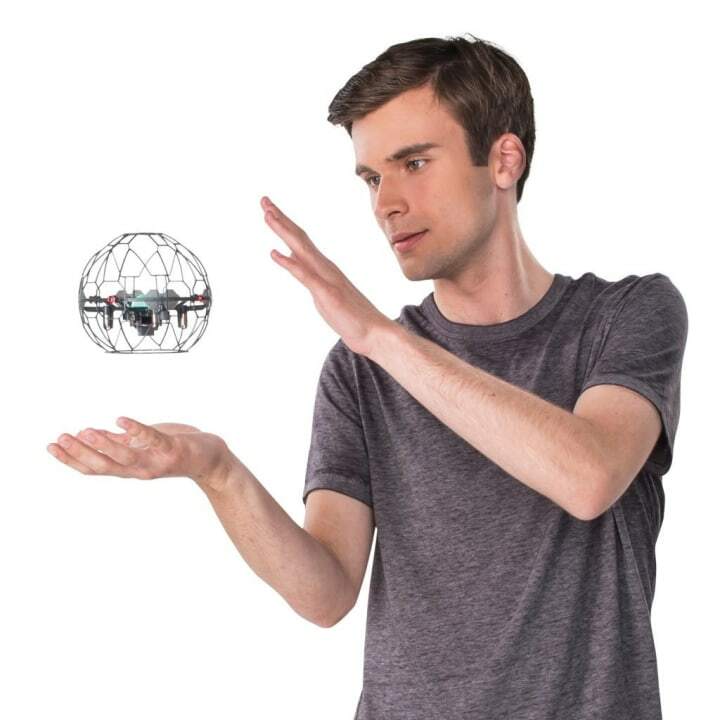 Harness their superpowers and let their hands do the flying with this new anti gravity copter. Tiny infrared sensors allow them to command the supernova while it floats around the room. Try to master over 30 moves and 9 super tricks. 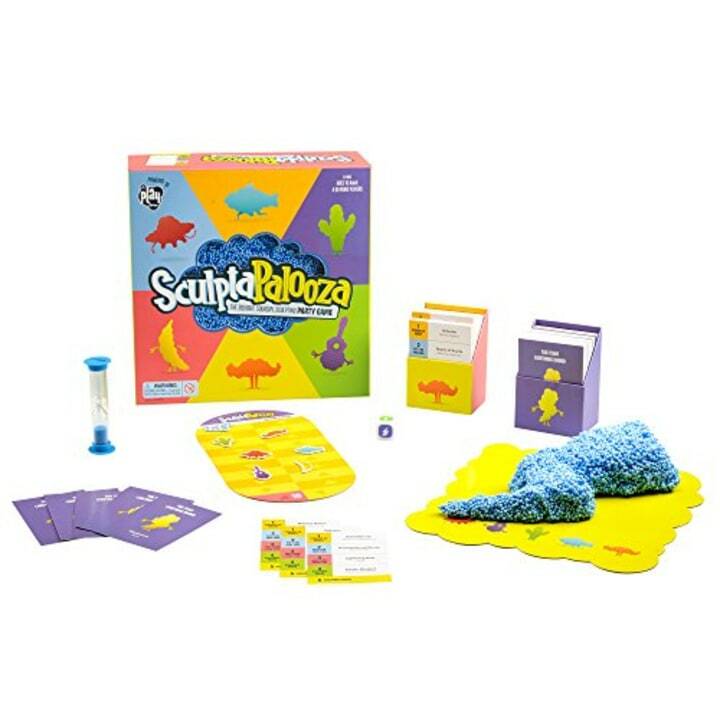 This squishy sculpting game is great for four or more players. Take the funny challenges and try to sculpt different objects as your teammates try to guess what it is. 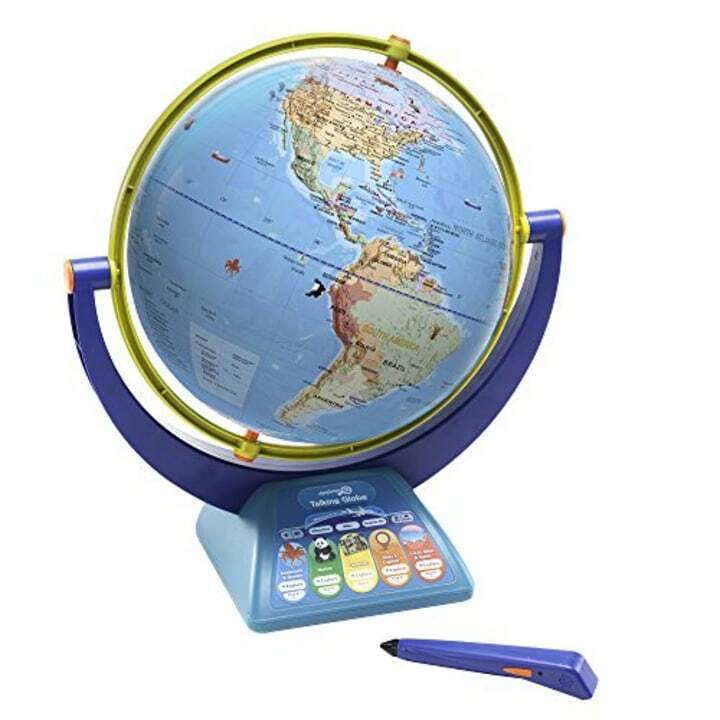 Help your child learn about faraway places and even simpler lessons like state capitals with this talking globe featuring the voice of wildlife warrior Bindi Irwin. The globe has over 10 hours of interactive audio. 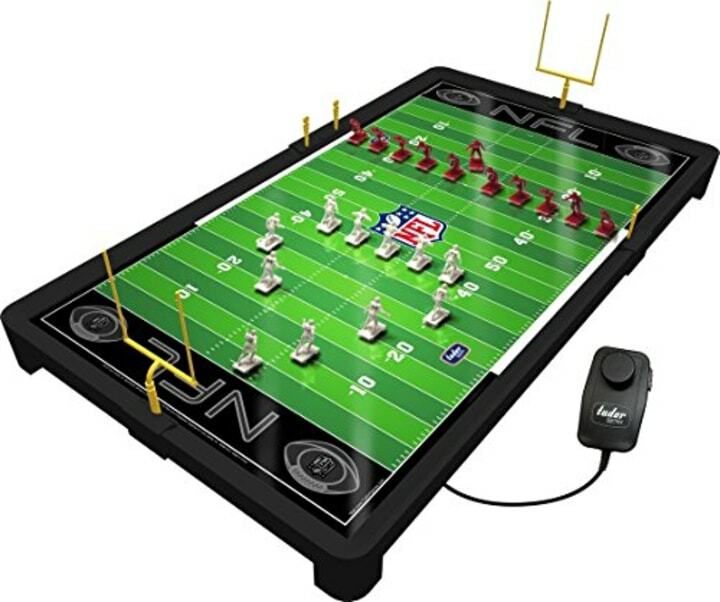 Your kids will love coaching their own football players with the new and improved NFL Electric Football Game. New technology lets you send players exactly where you want them down the vibrating gridiron. 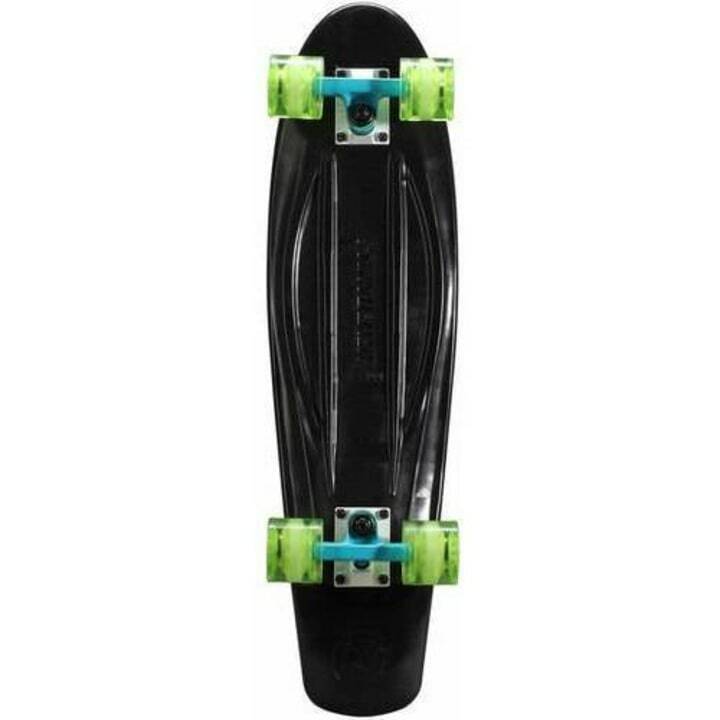 This mini-skateboard is only a little over two feet long, which means it's great for any 11-year-old. It might come with a couple scrapes and bruises, but your tween will love the thrill of riding one of these colorful torpedo boards! 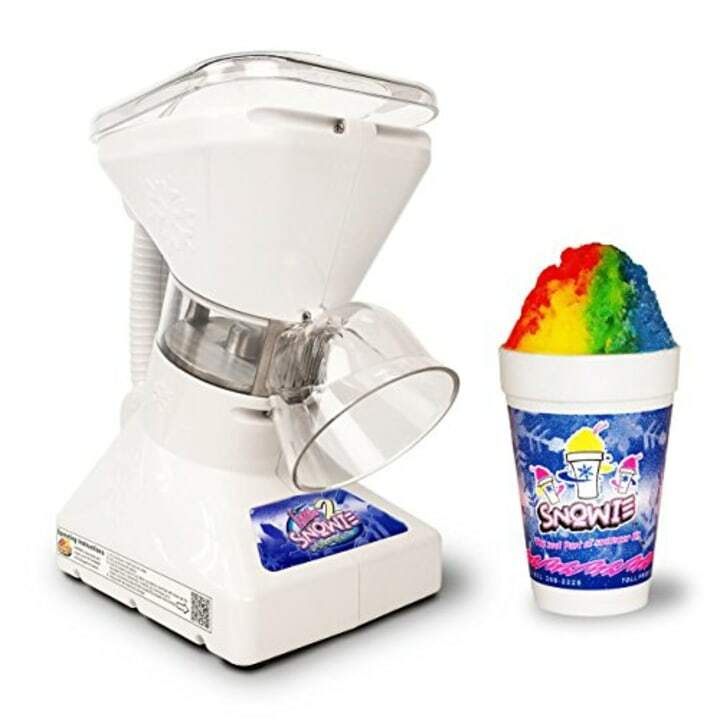 This might be a big ticket gift, but it's worth it for the hundreds and hundreds of snow cones they'll inevitably make with it. They'll want to have all their friends over for a snow cone party come summer! Let your little one snuggle up and dream of their favorite hobby in this cool duvet cover. 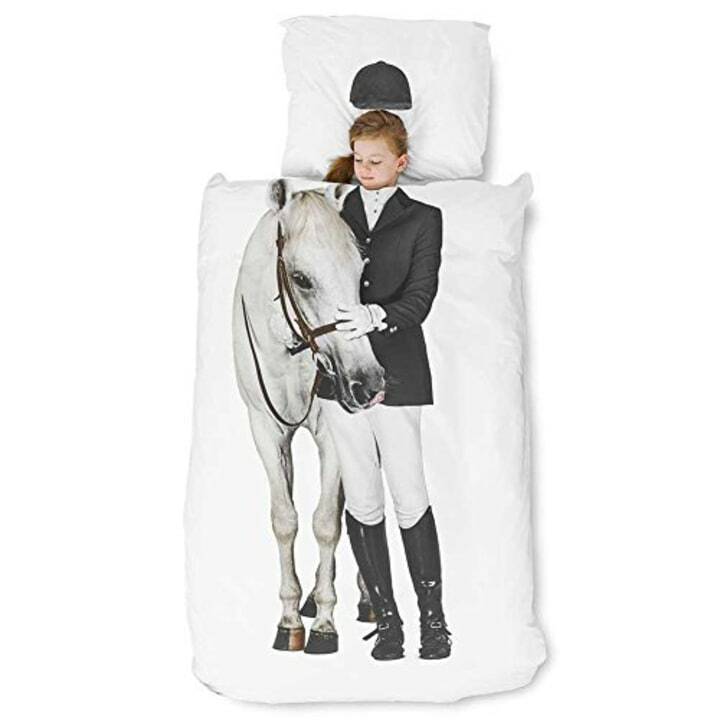 Any equestrian will enjoy having a horse nearby, but there are other prints to choose from too, including an astronaut, princess or soccer player! Anything retro is back and cooler than ever. 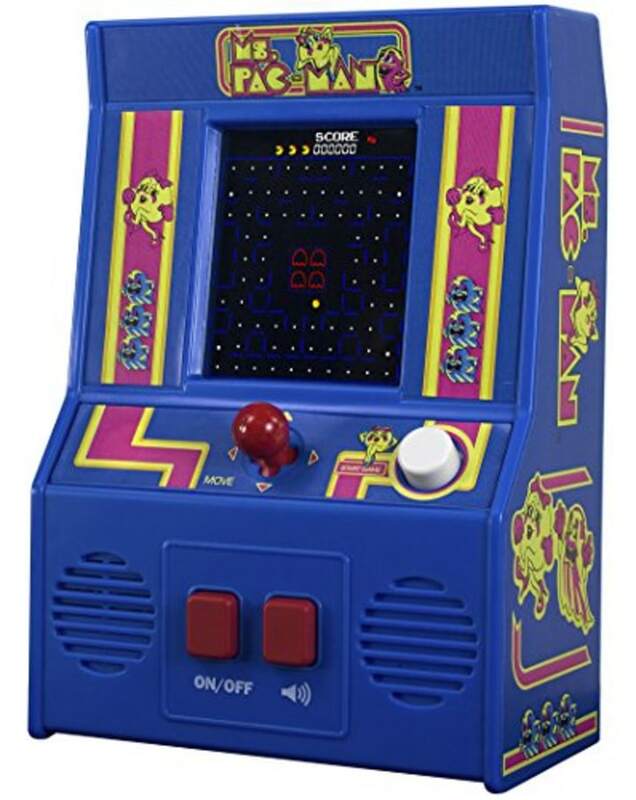 Share this classic arcade game with your kids in this miniature replica of Ms. Pacman — one of the most popular arcade games of all time. They will love the joy stick and classic sounds. 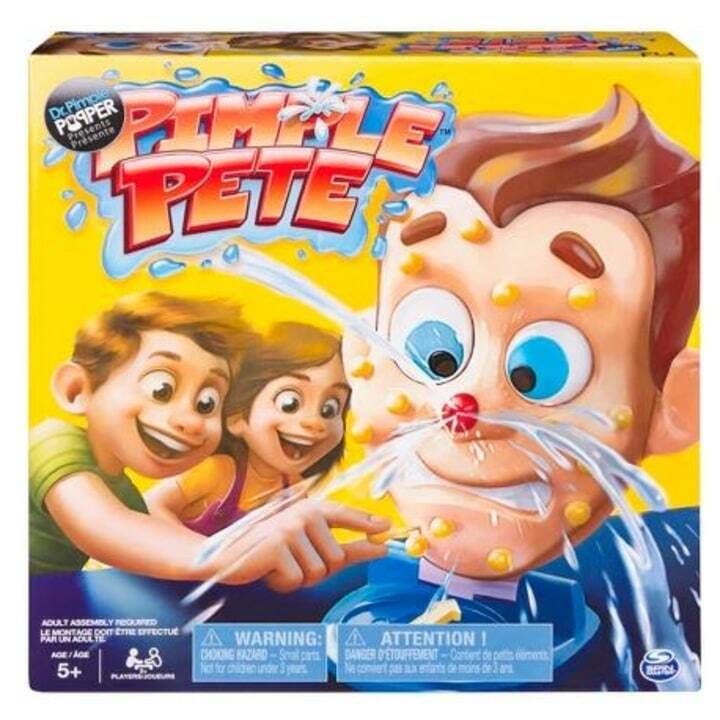 The latest in gross out games is Pimple Pete. Pop the zits on Pete's face without getting squirted by the mega zit! It might seem gross, but kids love it! 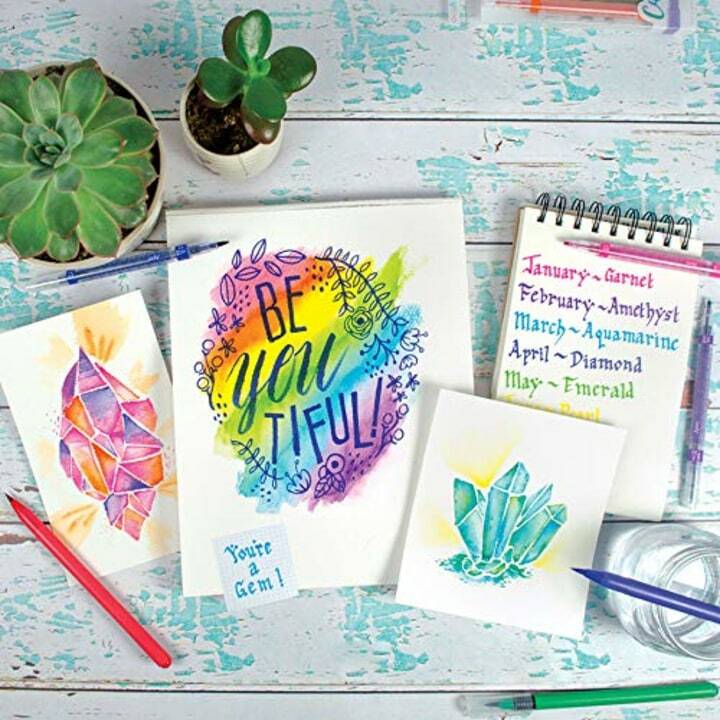 Let your artist create beautiful pieces with these watercolor markers. The 18-piece set features cool brush tips for the perfect stroke. 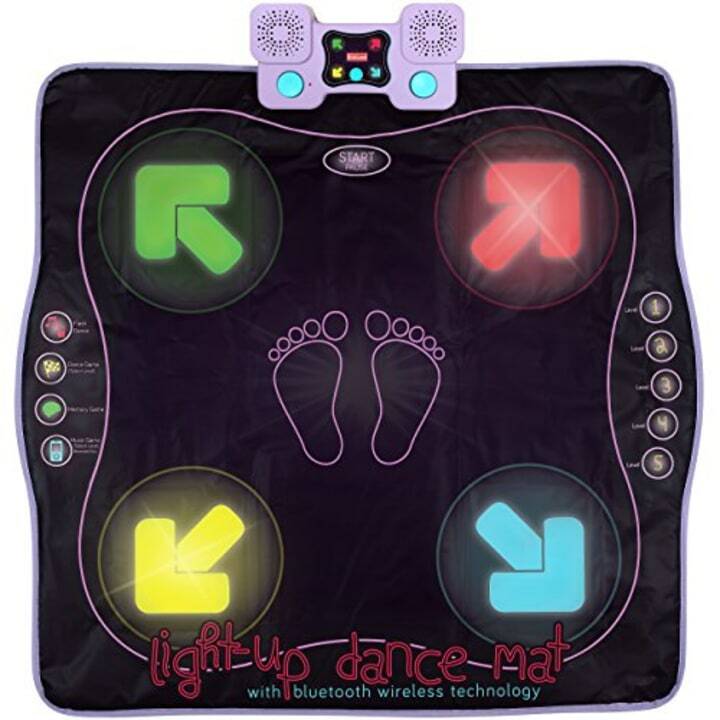 Learn some new dance moves by following along with this light-up mat. Dance along to the beats of the built-in music or connect via Bluetooth to rock out to your own playlist. 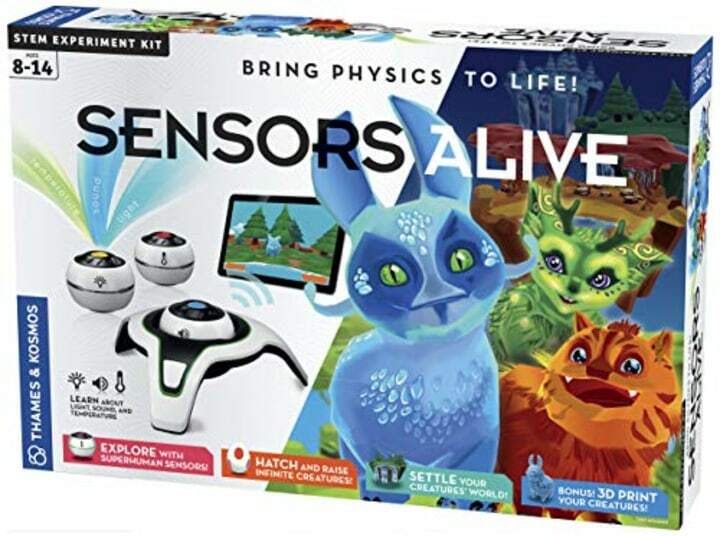 Kids will use the principles of physics in this app-based video game where they can create a digital world and fill it with creatures. This game is a Parents' Choice Gold Award Winner. This is for the 11-year-olds who have high-tech toys like phones or tablets (most of them). 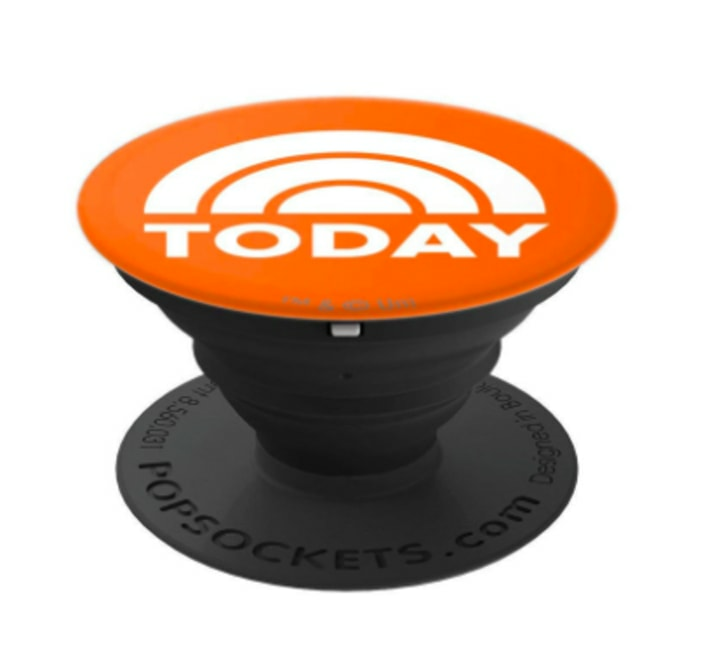 Keep their gadgets safe and sturdy with a popsocket as an extra precaution.